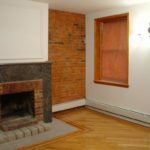 Beautiful Duplex 2BR Brownstone Apartment in Prime Crown Heights! For more information & to schedule a viewing please contact L. Nelson & Associates Brokerage! 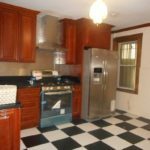 Amazing 3 Bedroom Duplex in Fort Greene! Heat and hot water included!!! Only steps away from Atlantic Terminal, Barclays Center,Trader Joe’s, and tons of eateries!